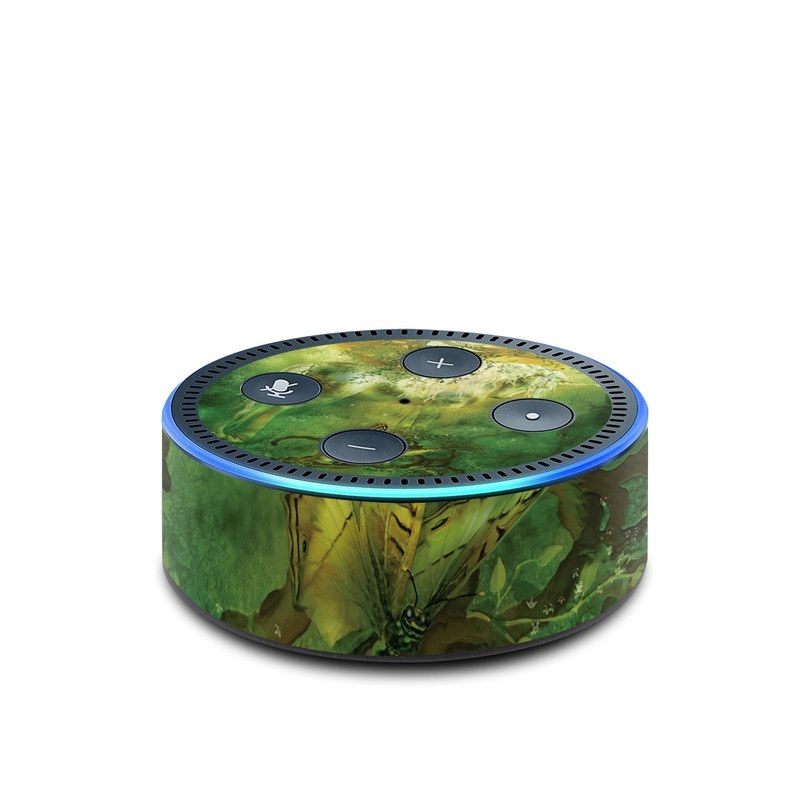 iStyles Amazon Echo Dot 2nd Gen Skin design of Nature, Green, Painting, Art, Visual arts, Watercolor paint, Illustration, Modern art, Still life with green, black, gray colors. 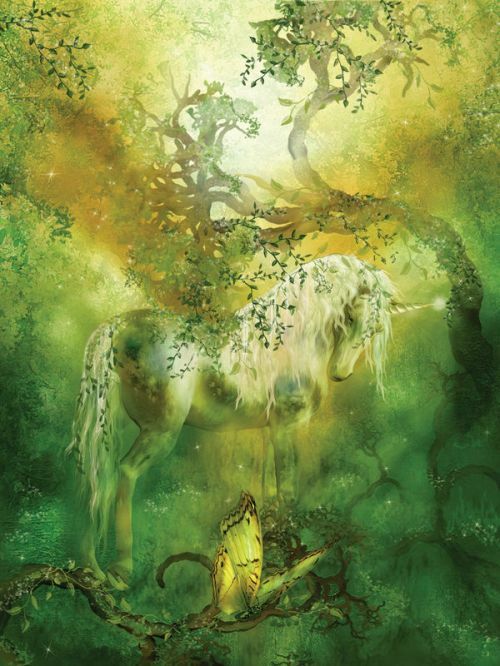 Model AED2-UNICORN. Added Unicorn Amazon Echo Dot 2nd Gen Skin to your shopping cart.